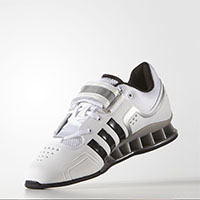 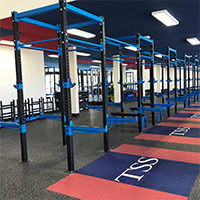 Bodyweight and gymnastic training are essential components of any quality training program as they deliver improved strength, flexibility, proprioception and coordination. 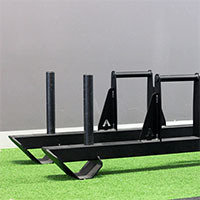 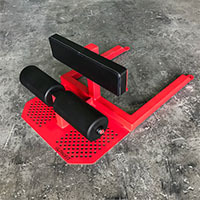 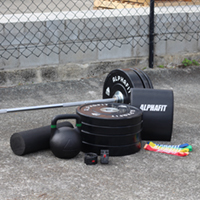 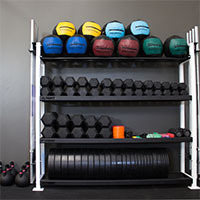 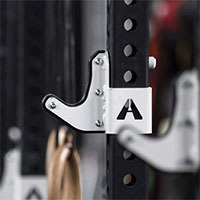 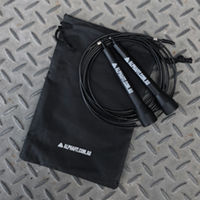 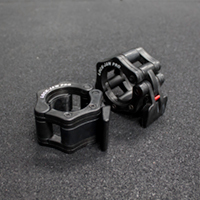 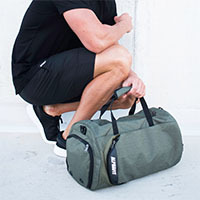 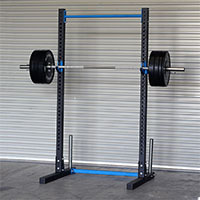 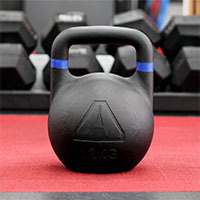 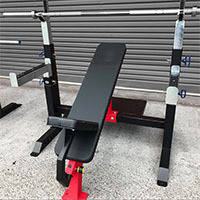 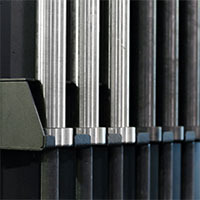 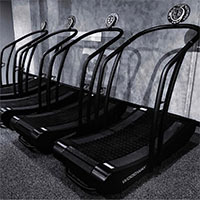 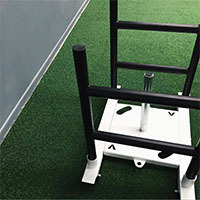 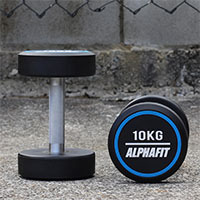 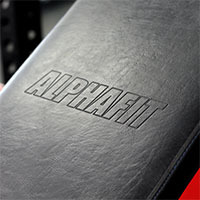 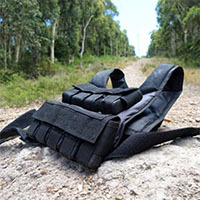 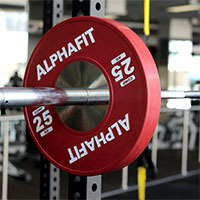 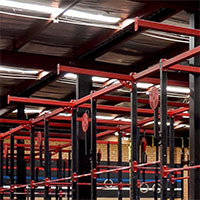 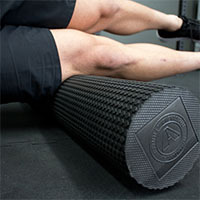 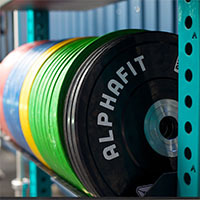 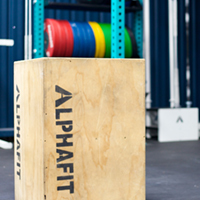 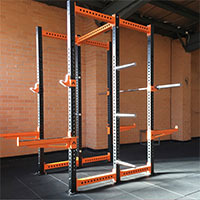 AlphaFit delivers a range of specialty accessories designed to suit the smallest home gym to the largest team training facility. 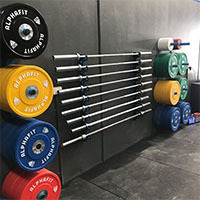 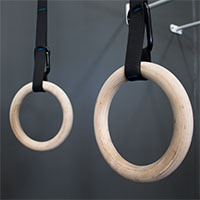 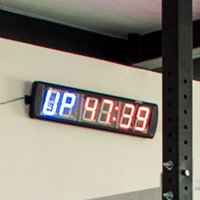 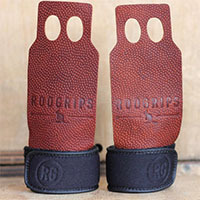 Take a look through our range of bands, pull up bars, ropes, vests, rings, parellettes and gymnastic walls to find the tools you need to tap into your gymnastic potential.